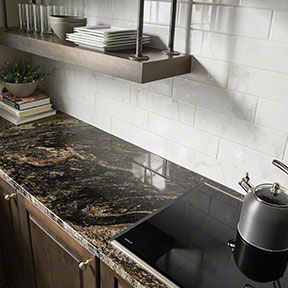 Granite ranked #1 in cleanability when compared to six other countertop surfaces including stainless steel (based on a 1999 study by the Hospitality Institute of Technology and Management). Marble and granite have the same level of cleanability as engineered (based on a 2006 study by the Hospitality Institute of Technology and Management). Genuine Stone is truly The Natural Choice! 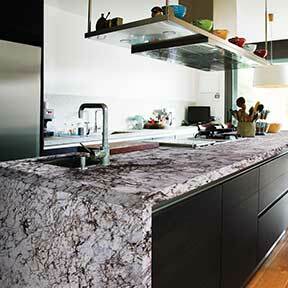 We call Granite, Jewelry for your cabinets. 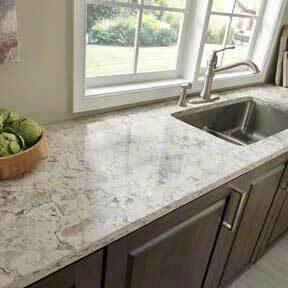 Nothing says elegance like granite countertops. You can have plain, drab cabinets and change the whole look with just a countertop change. If you are trying to sell your home it makes it more sellable. Some of the advantages of granite are, it is a very durable product, it has been in the ground for millions of years, it takes alot to scratch it, holds up to heat well and if sealed once a year is very resistant to staining. Sealing is very sinple, if you know how to wipe your counters you are able to seal. 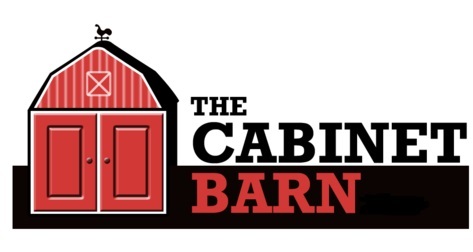 There are literally hundreds of colors so we have provided a links below to look at colors you can choose from, once you have picked a color bring in your measurements, and your color selection. At that time we can look and see if it is in stock and take a look at the actual slabs. You get to choose virtually. Each slab has a stock number and once it is received we will verify that it matches and you will have an opportunity to look at the slabs. We will also go out and do a final measurement or template. 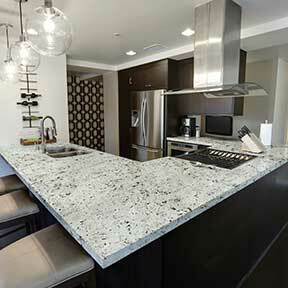 Custom 3cm granite is a great choice where prefab will not work in certain sizes and you want less seams.